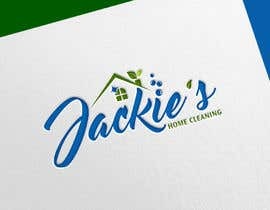 I am starting a home cleaning service and I need a simple, but professional logo created for my business. 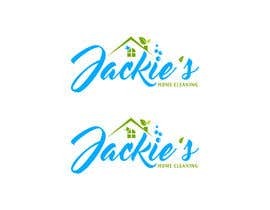 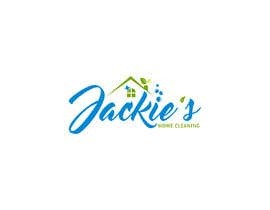 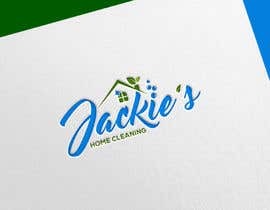 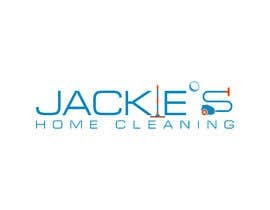 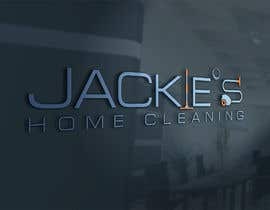 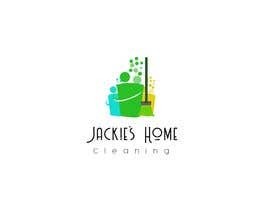 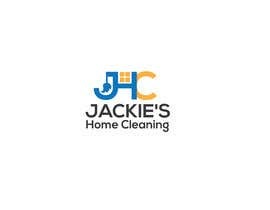 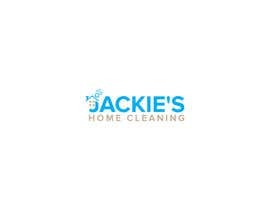 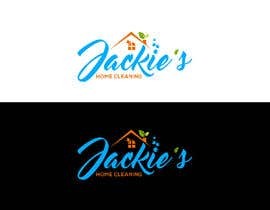 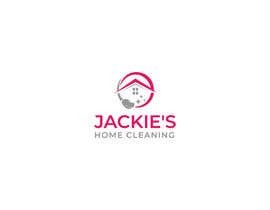 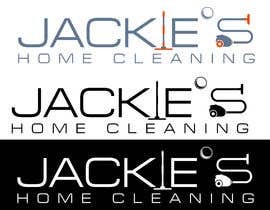 The name of the business is Jackie's Home Cleaning. 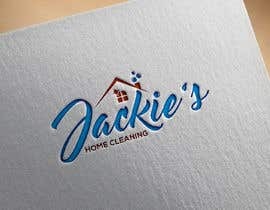 I'm interested in working on your project. 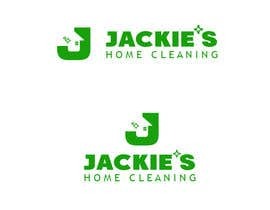 What colors would you like the logos be?